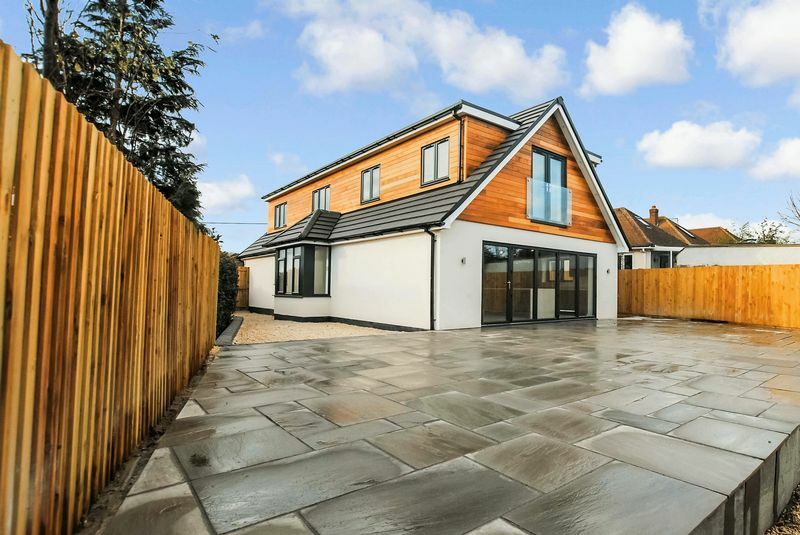 ** GUIDE PRICE £650,000 - £675,000 ** Enfields Estate Agents are extremely delighted to bring to the market this truly stunning substantially extended four bedroom property situated in the highly sought after location of Locks Heath. 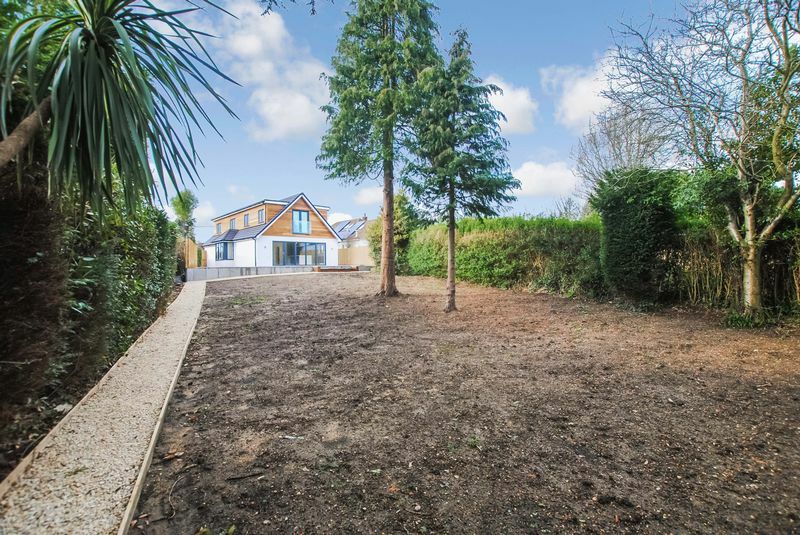 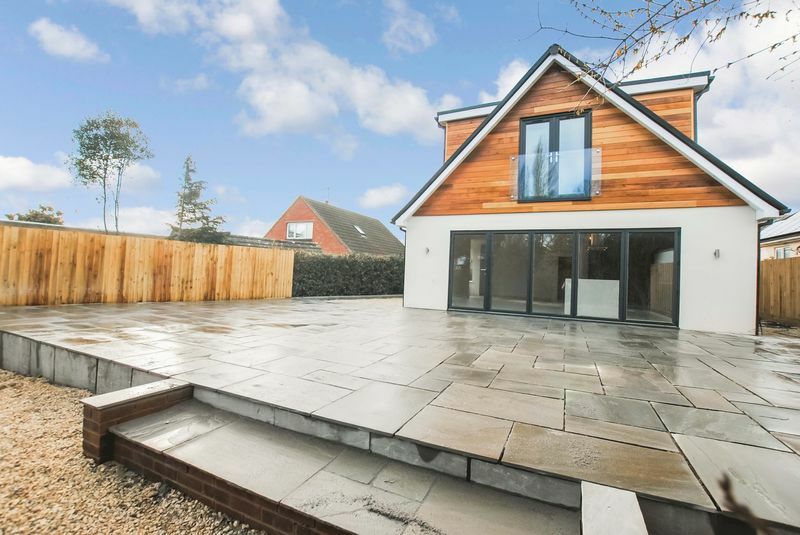 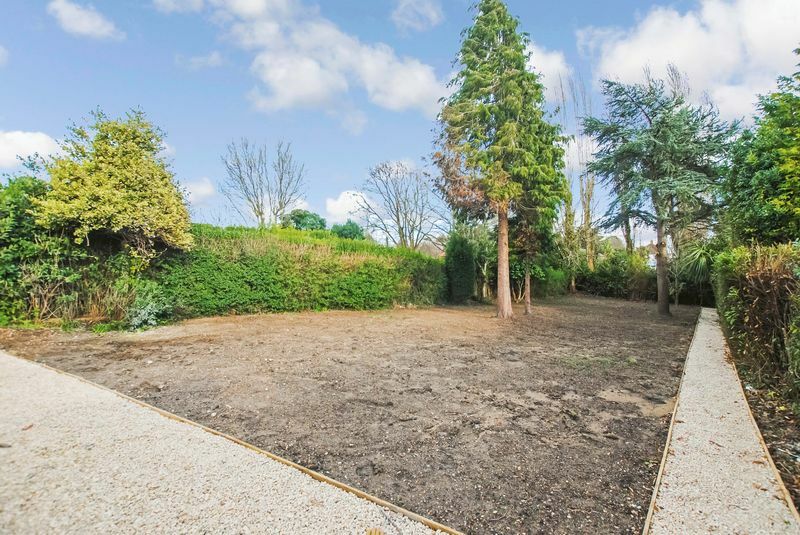 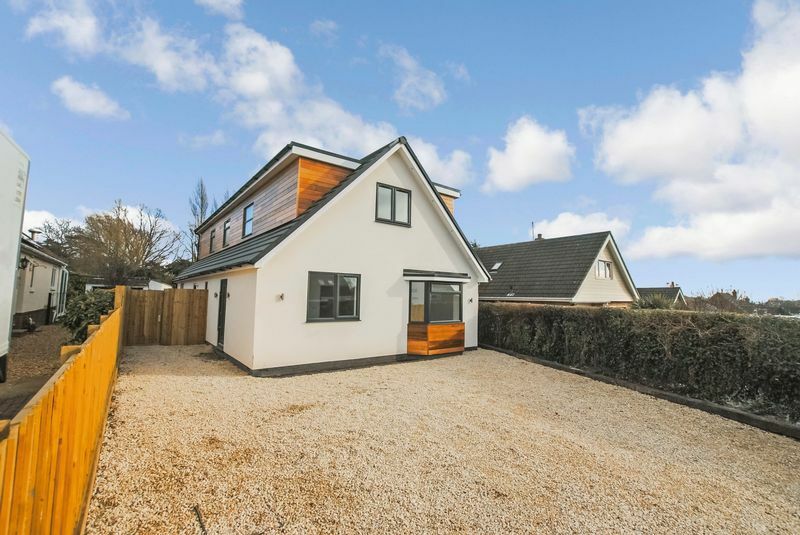 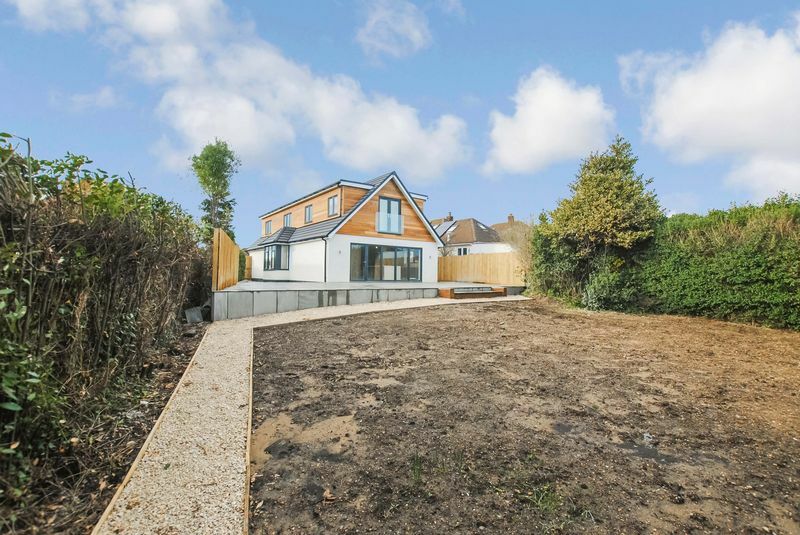 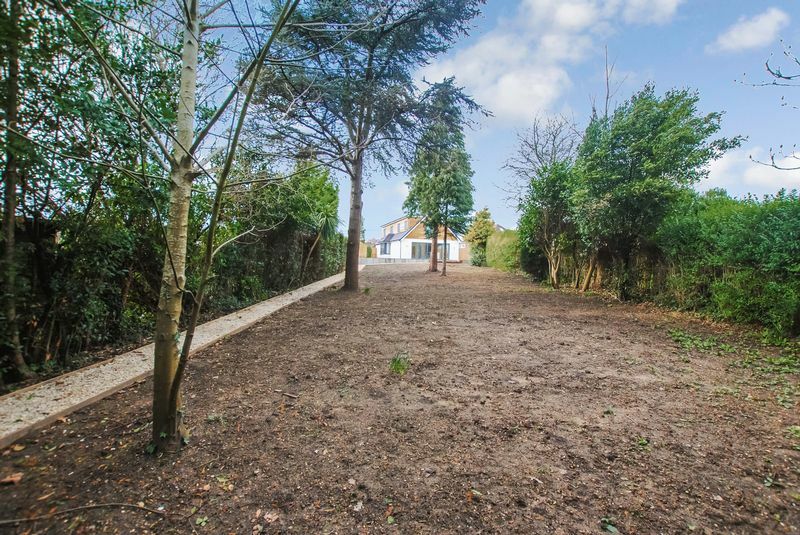 Having recently undergone an extensive refurbishment to a very high standard throughout and benefiting from a generous plot making this a superb family home. 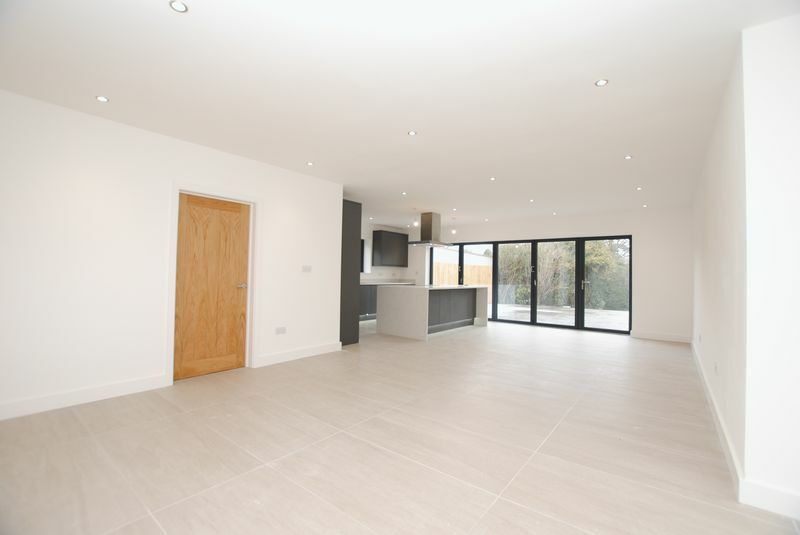 The properties well proportioned and versatile accommodation is offered in the form of a welcoming entrance hall, a generous and well designed living/kitchen/dining area in excess of 28ft with the kitchen finished to a high specification complete with modern units, large island, integrated appliances, quartz worktops, underfloor heating and bi-folding double glazed doors facing the rear garden and particular a large patio area also there is a utility room, shower room, separate lounge in excess of 22ft and bedroom four/study on the ground floor. 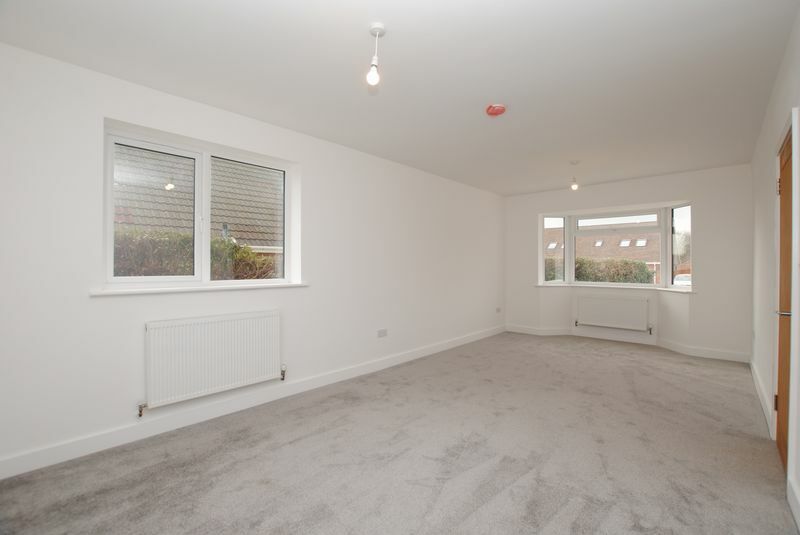 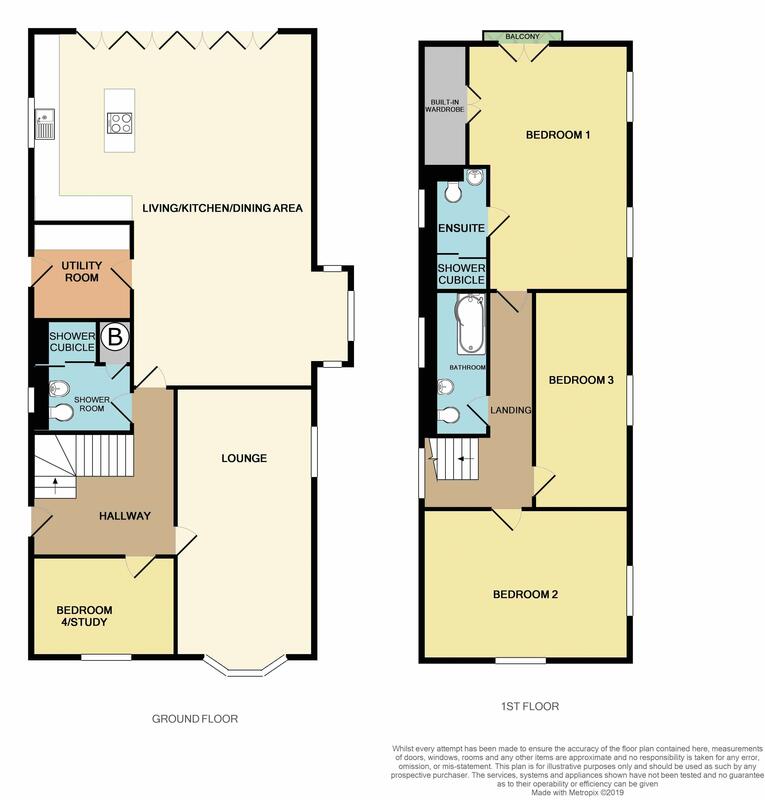 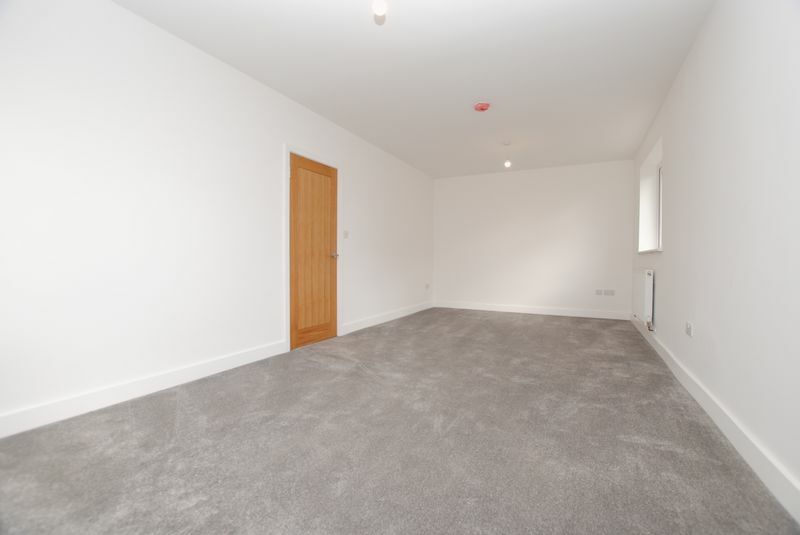 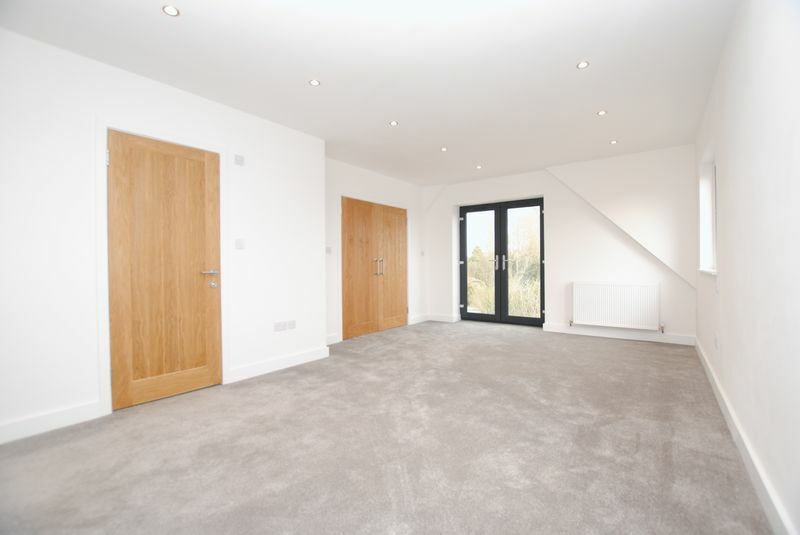 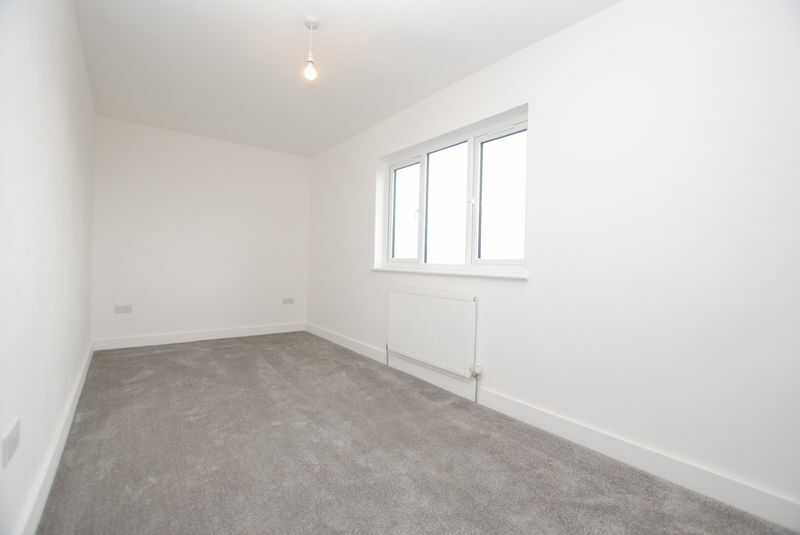 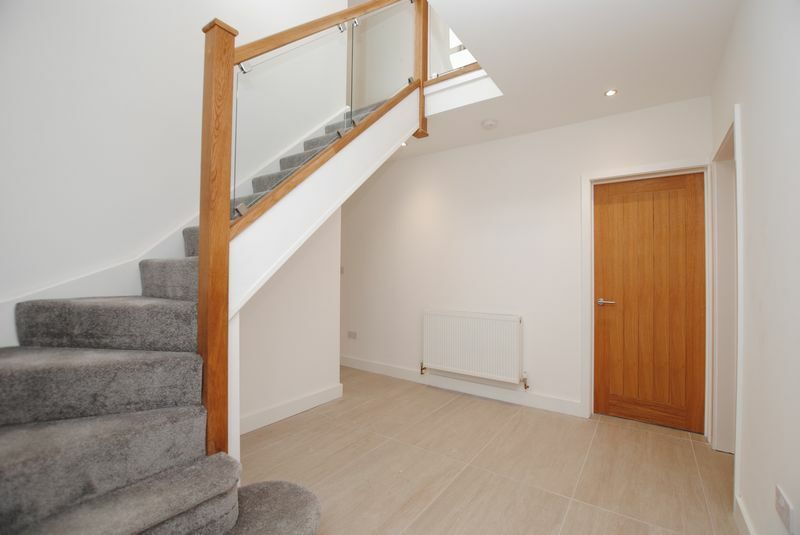 On the first floor three further double bedrooms can be found boasting en-suite shower room to master and a beautifully fitted three piece family bathroom. 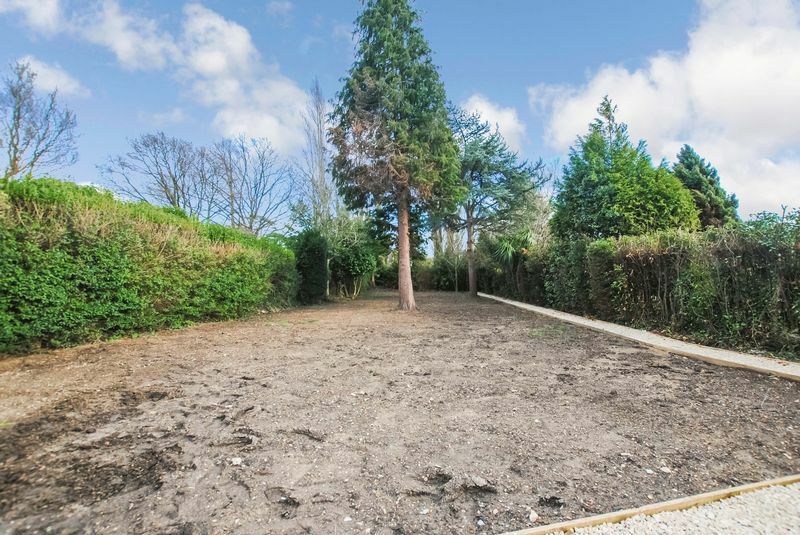 Other benefits include off road parking for several vehicles, a substantial private rear garden boasting a 90 sqm patio and additional 350 sqm (approx) landscaped garden with established trees, newly installed gas central heating, new double glazing and much more! 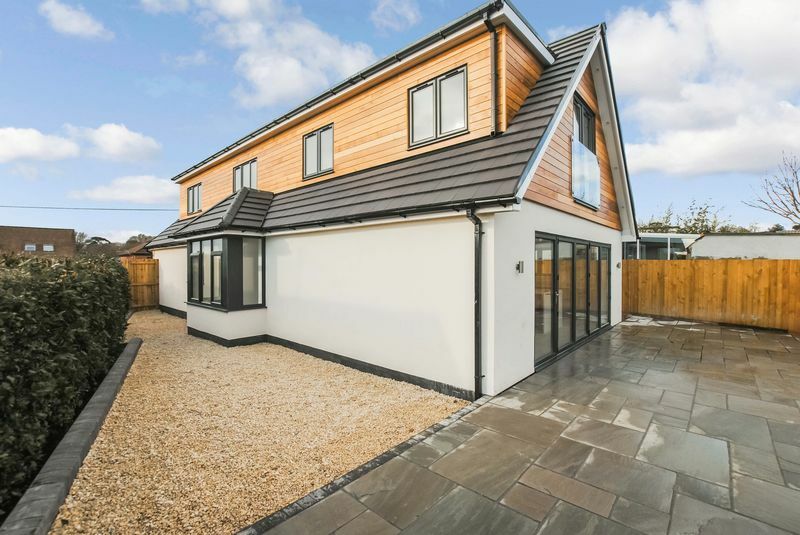 The property is being offered with no forward chain and we would highly recommend an internal viewing as a quick sale is anticipated. 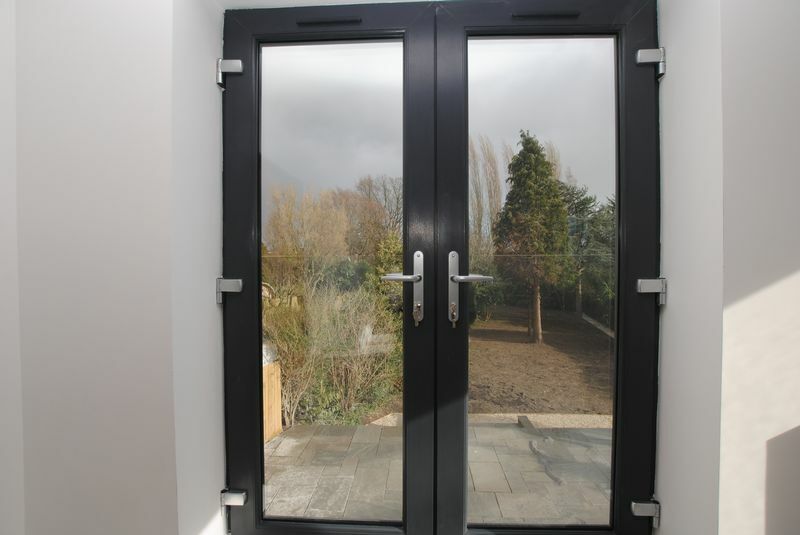 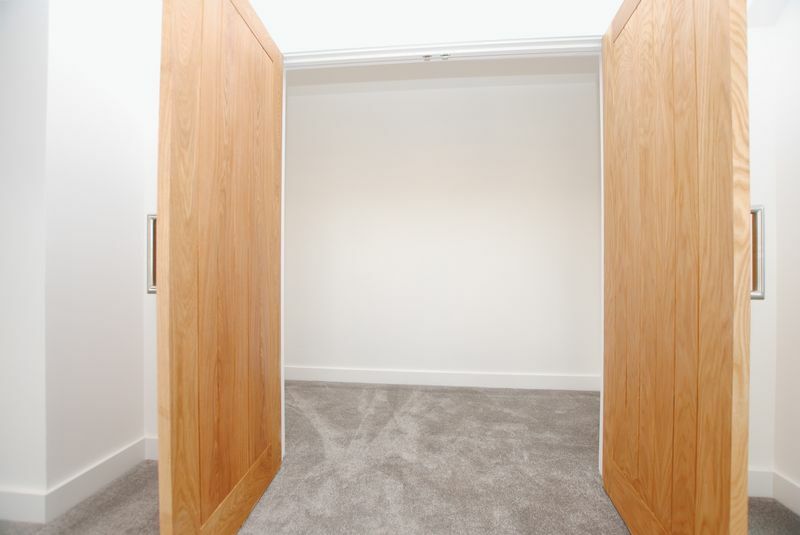 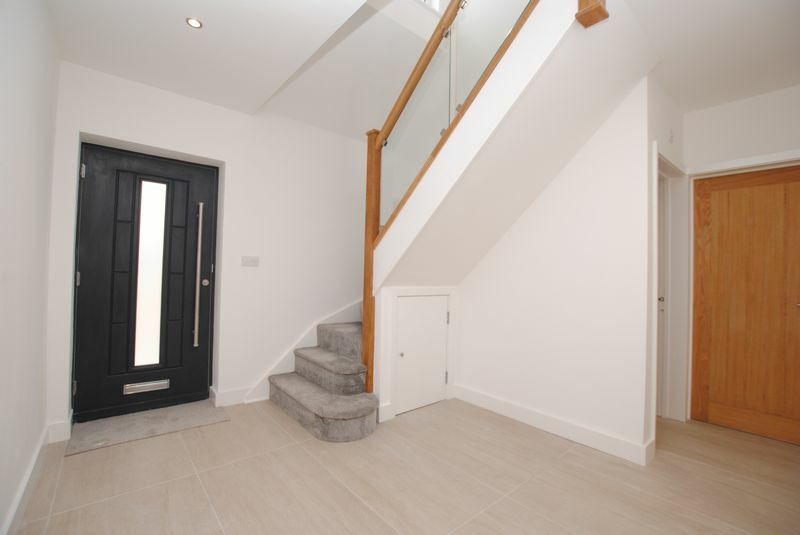 Composite door to side aspect leading into entrance hallway, an impressive glass balustrade, understairs storage, radiator, a beautiful tiled floor, doors leading to lounge, bedroom four/study, living/kitchen/dining area and shower room with stairs leading to the first floor. 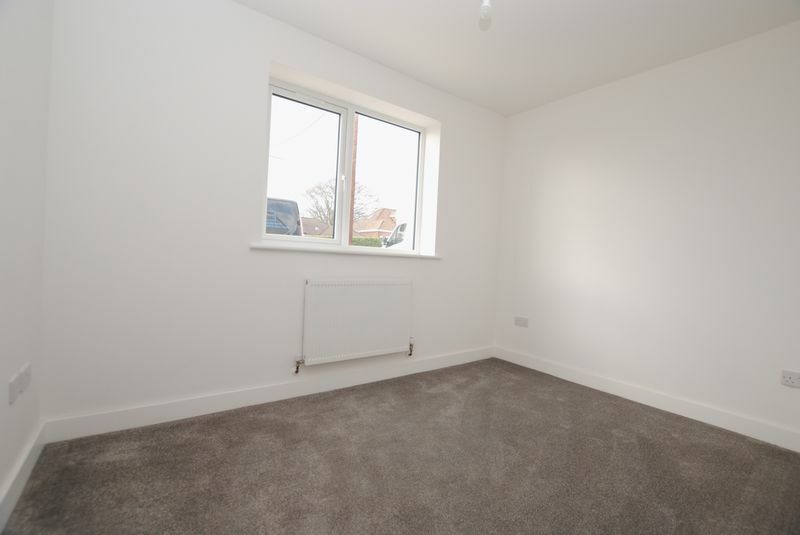 Double glazed bay window to front aspect, double glazed window to side aspect, skimmed ceiling, radiators and newly fitted carpet. 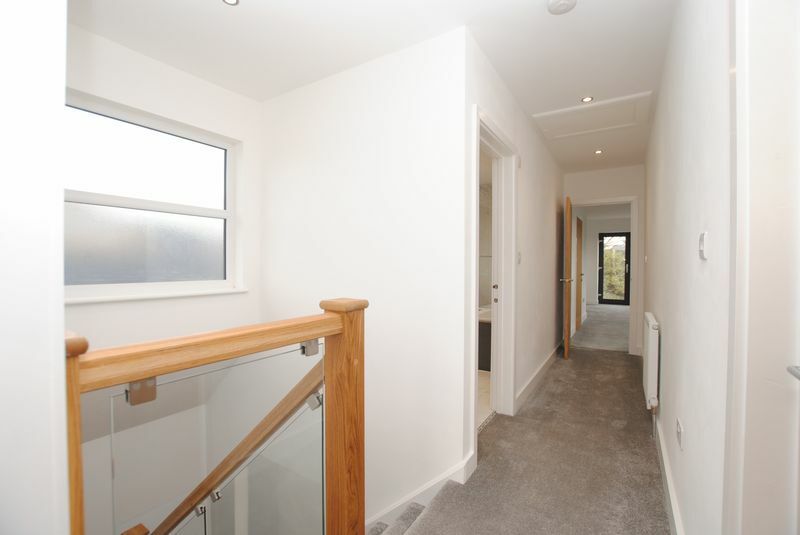 Double glazed window to front aspect, skimmed ceiling, radiator and fitted carpet. 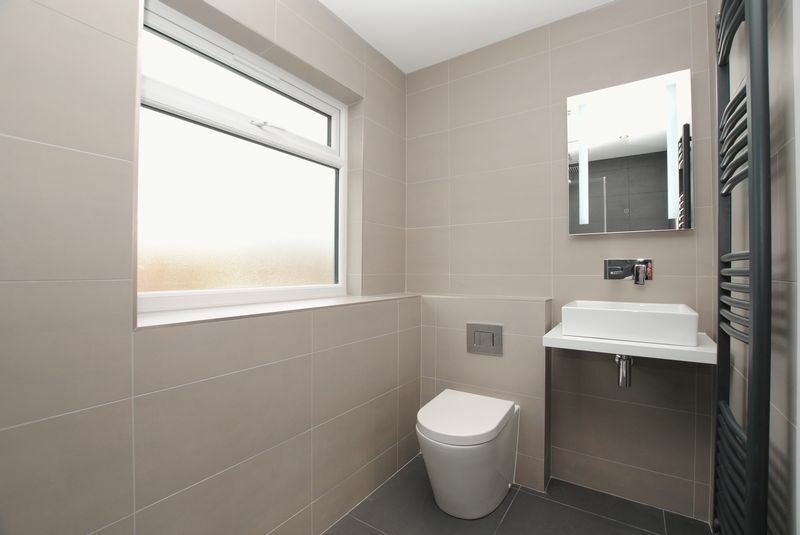 Double glazed window with obscure glass to side aspect, boiler cupboard, modern three piece suite consisting of low level WC, wash hand basin and spacious stand alone shower cubicle, tiling to principle areas and tiled flooring. 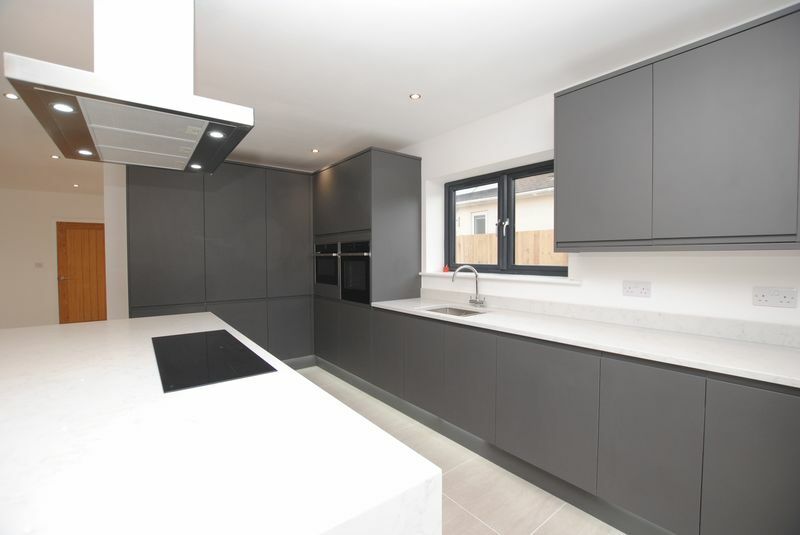 UPVC Double glazed door to side aspect a range of modern eye and base units with worktop over, inset sink and drainer, space and plumbing for washing machine and tumble dryer and UPVC door to side aspect. 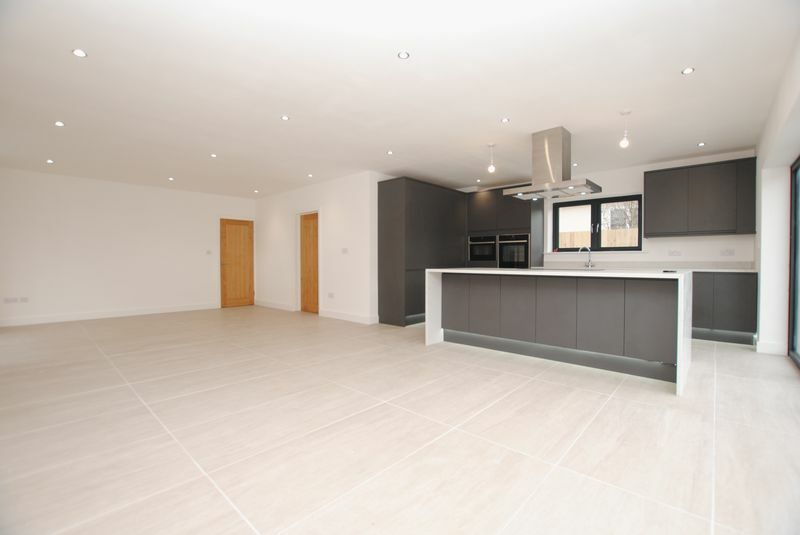 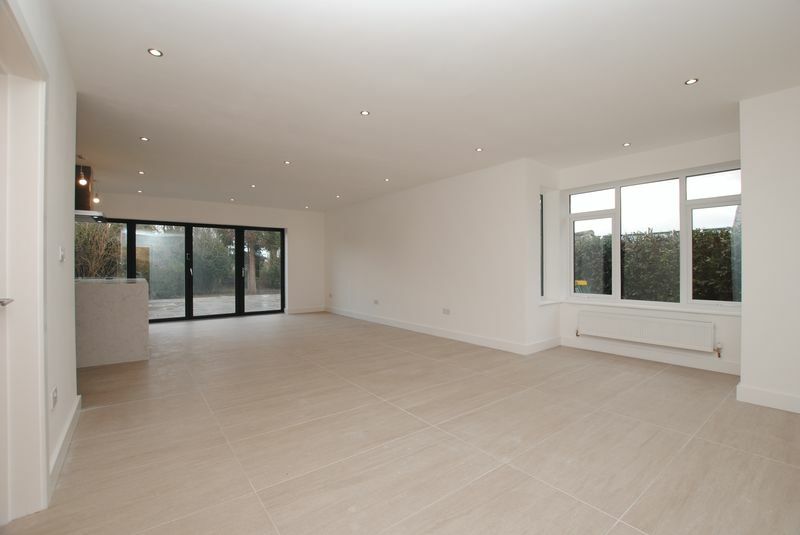 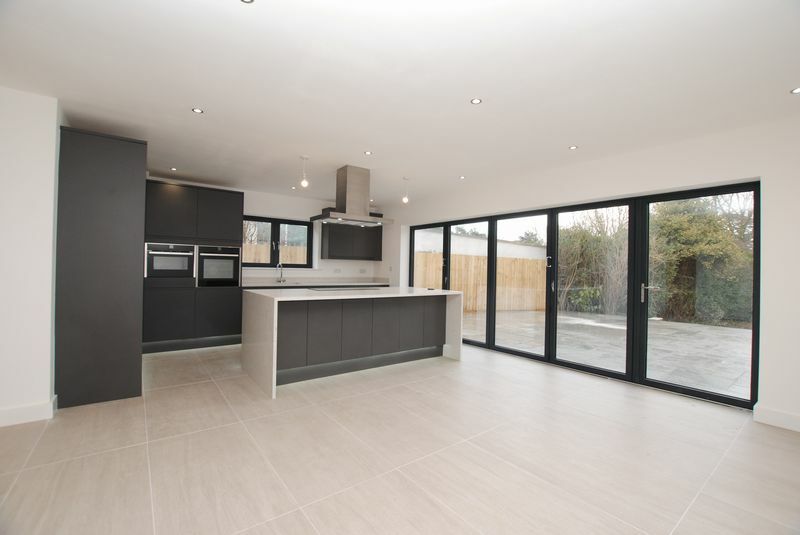 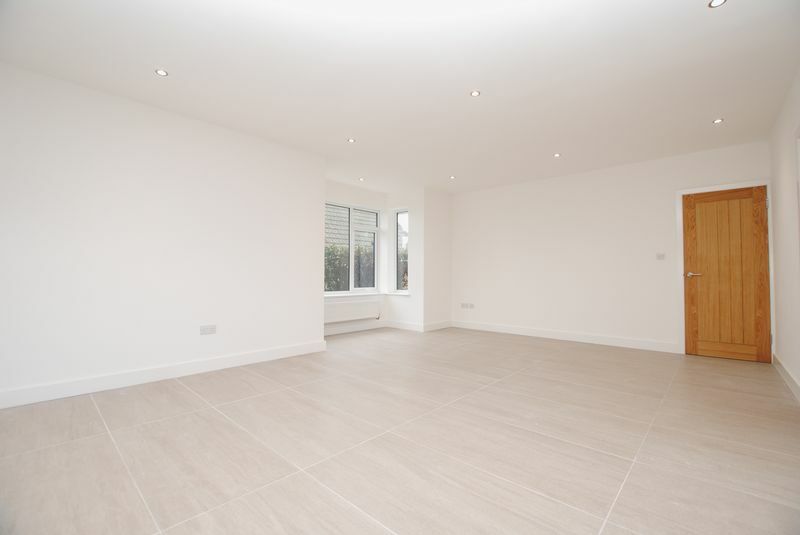 The large living/dining area consists of a double glazed bay window to side aspect, skimmed ceiling with inset LED spotlights, underfloor heating, tiled flooring and bi-folding doors to rear aspect. 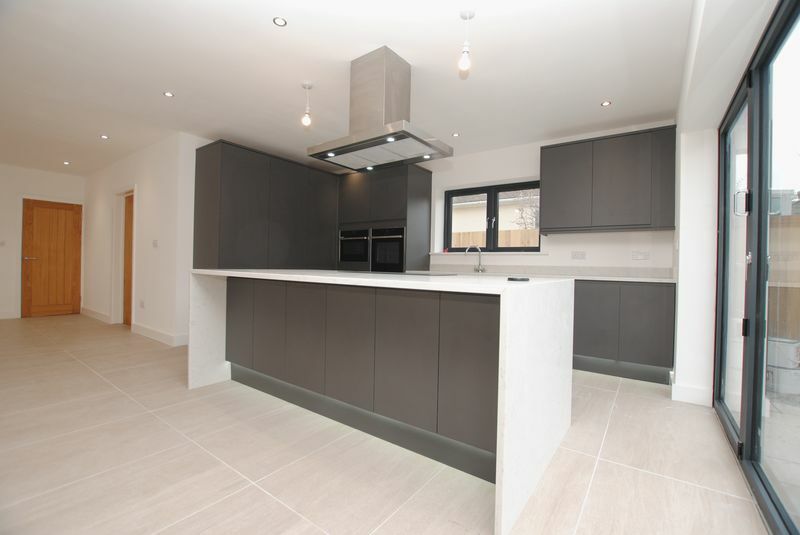 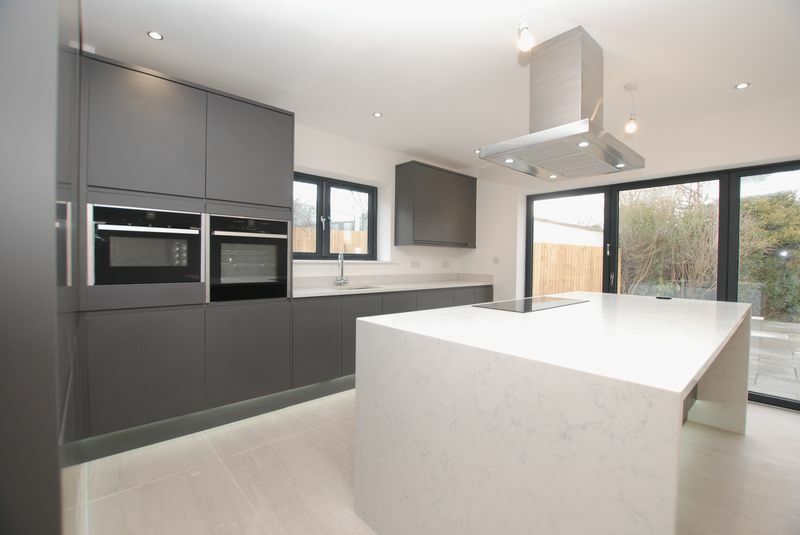 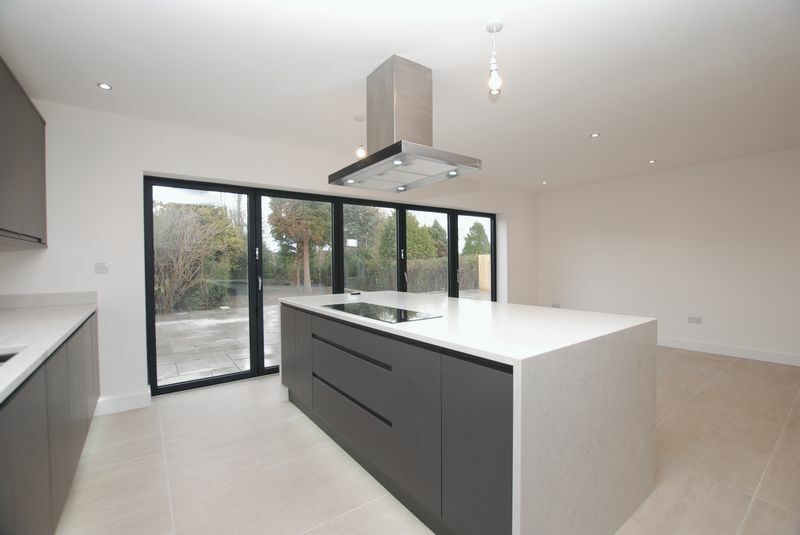 The kitchen consists of modern eye and base level units with quartz worktops over, inset sink and drainer, large island with hob and extractor over and integrated oven, microwave/grill and fridge/freezer. 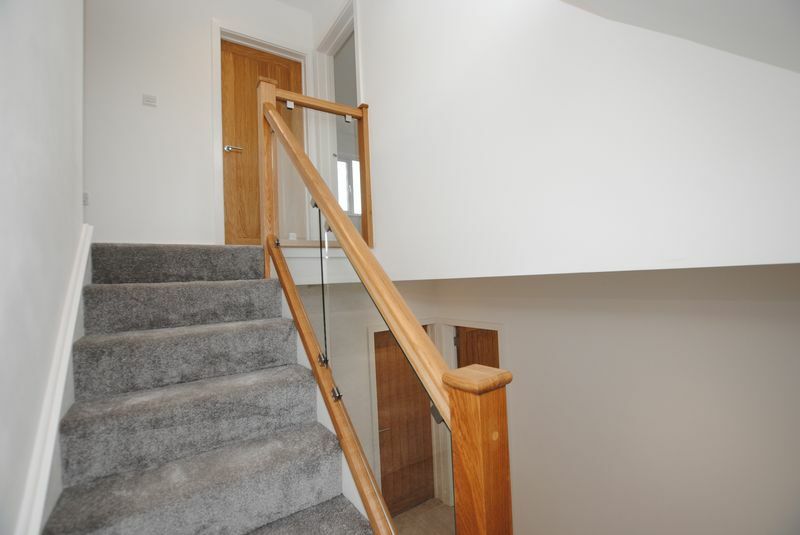 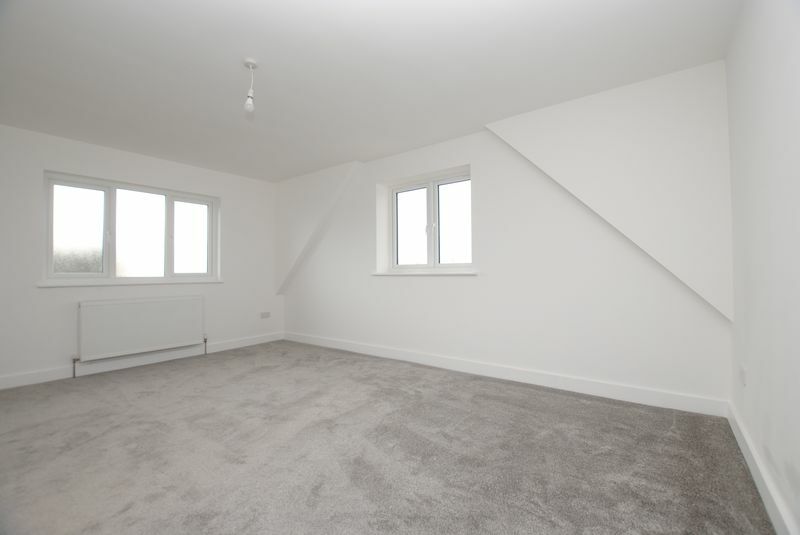 Double glazed window to side aspect over stairwell, skimmed ceiling with LED spotlights and hatch providing access to loft space, radiator, fitted carpet, doors leading to three bedrooms and family bathroom. 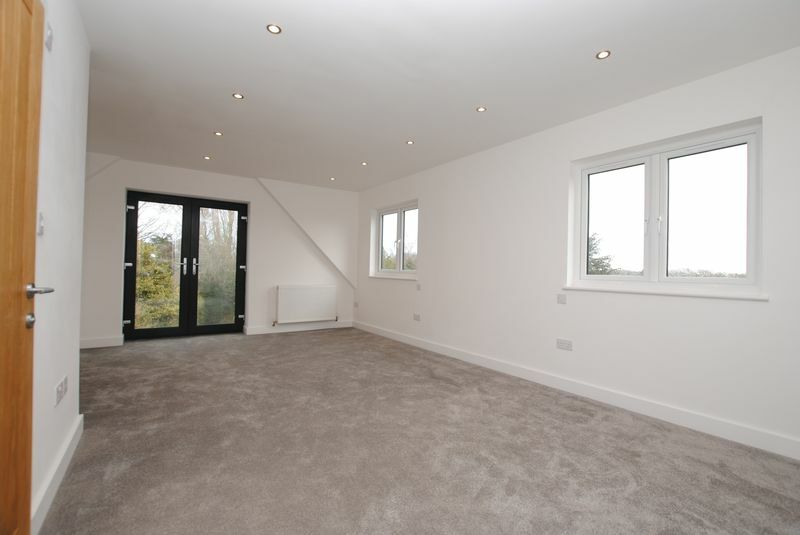 Double glazed windows to front and side aspects, skimmed ceiling, radiator and fitted carpet. 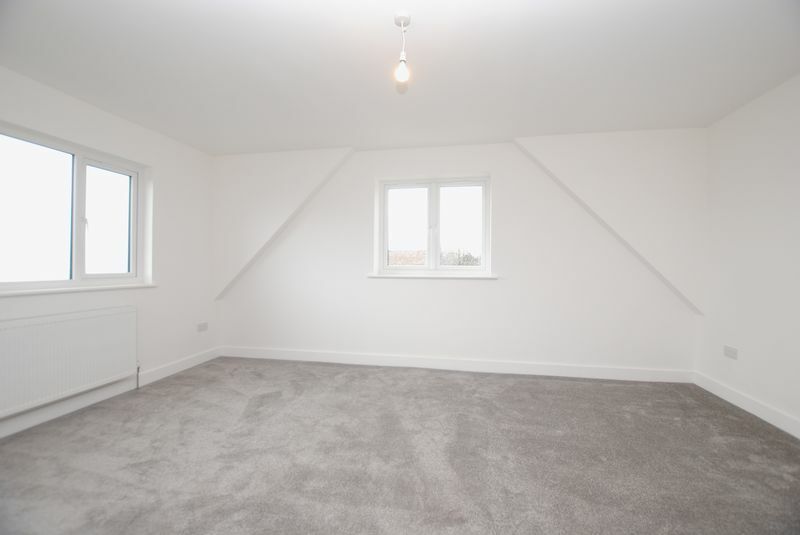 Double glazed window to side aspect, skimmed ceiling, radiator and fitted carpet. 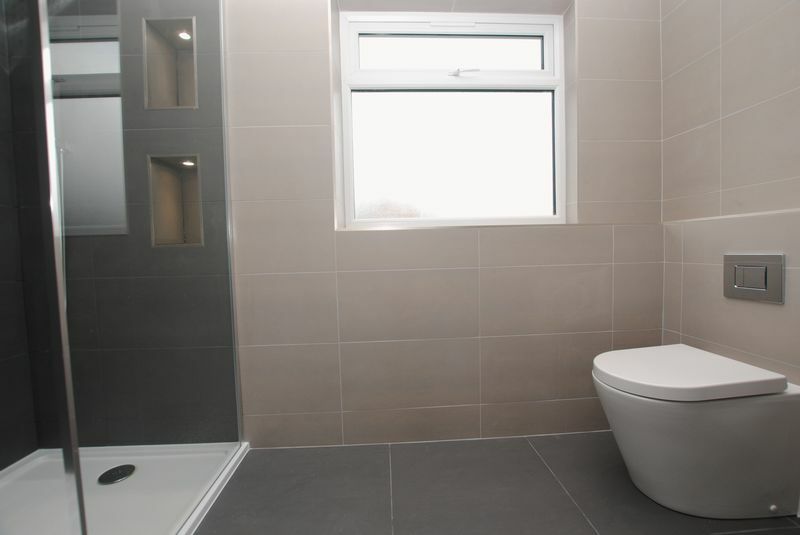 Double glazed window to side aspect with obscure glass, skimmed ceiling with LED spotlights, beautiful three piece suite consisting of L-Shaped tiled bath with mains shower over, low level WC and wash hand basin. 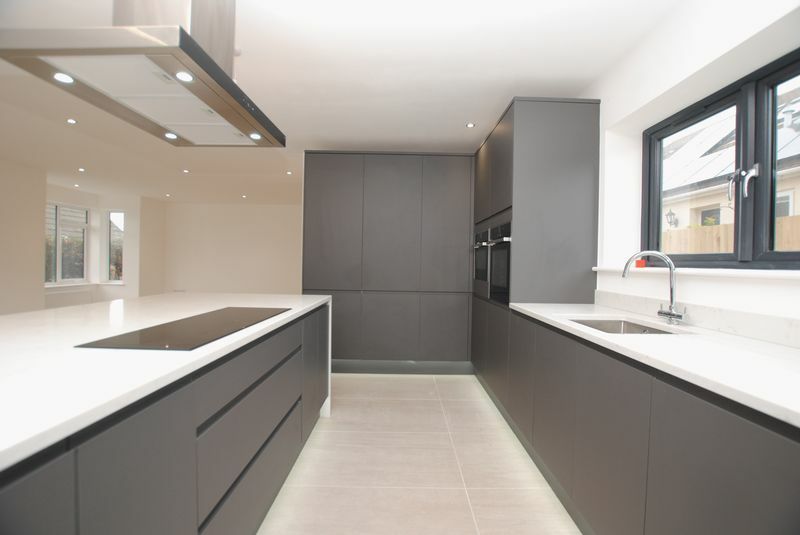 modern Tiling to principal areas and tiled flooring. 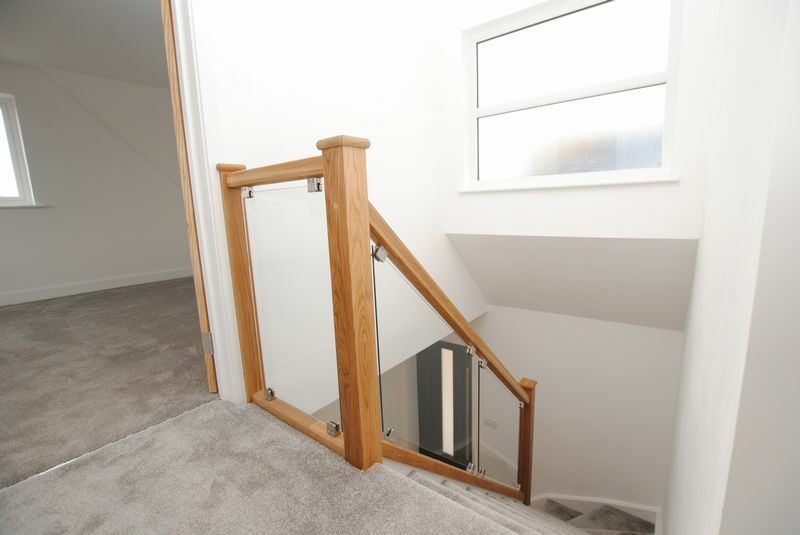 Juliet balcony with double glazed french doors to rear aspect, double glazed windows to side aspect, skimmed ceiling with LED spotlights, built in wardrobes, radiator, fitted carpet and door leading into en-suite. 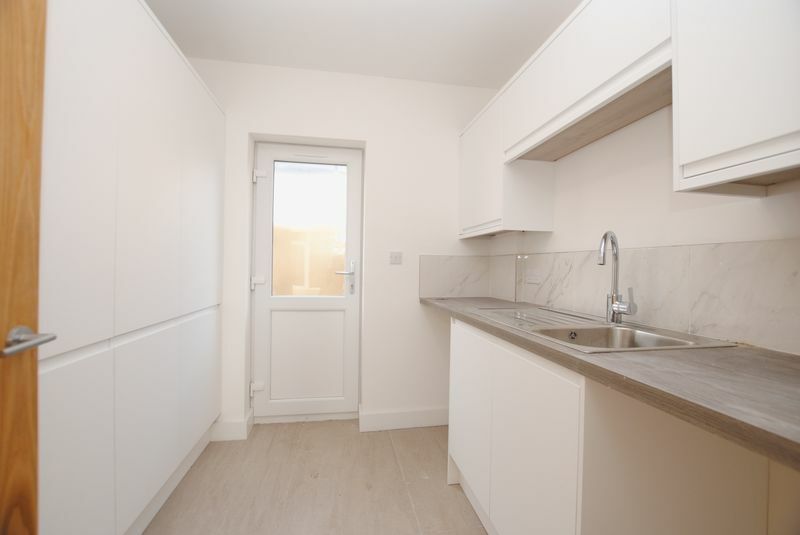 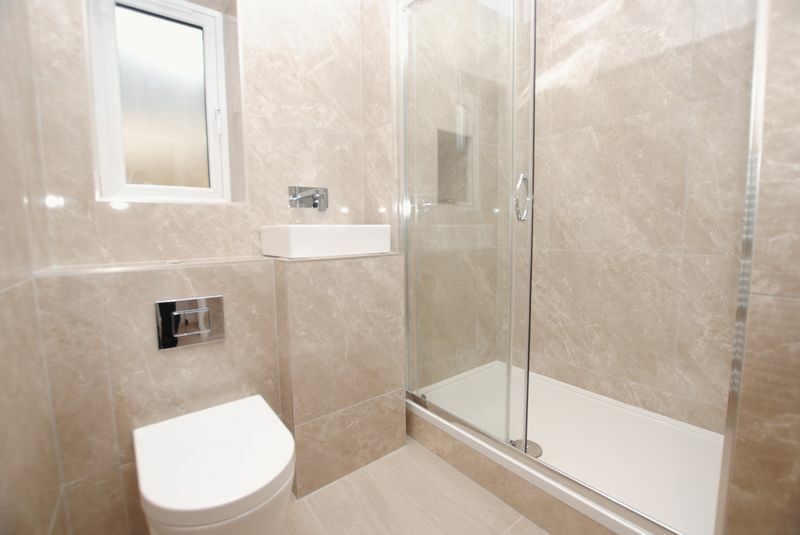 Double glazed window to side aspect with obscure glass, three piece suite consisting of spacious walk in shower cubicle with mains shower over, low level WC and wash hand basin. 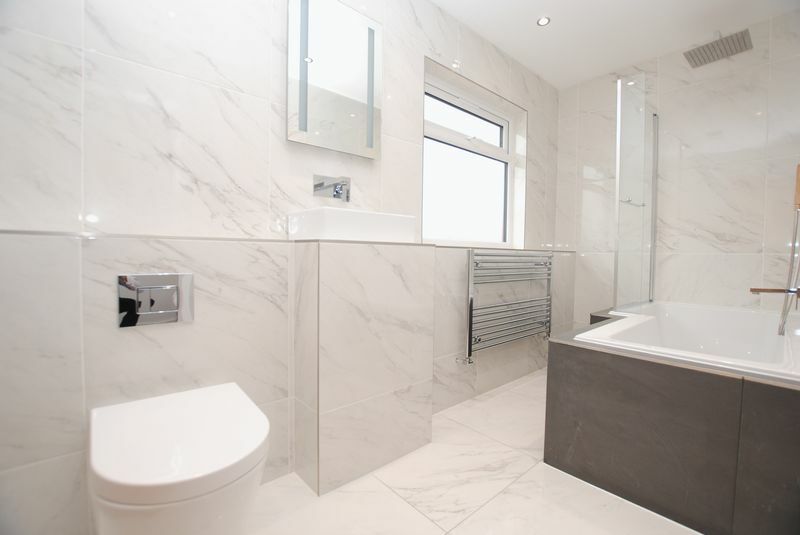 Heated towel rail, modern tiling to principal areas and tiled flooring.